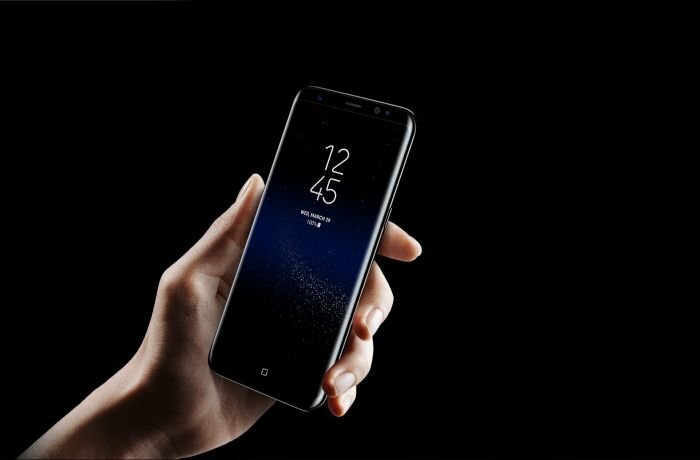 What are the specifications of the new Samsung Galaxy S8 and S8 Plus? Are there any new innovative specifications? The South Korean Company Samsung finally unveiled their new high specification S Series. 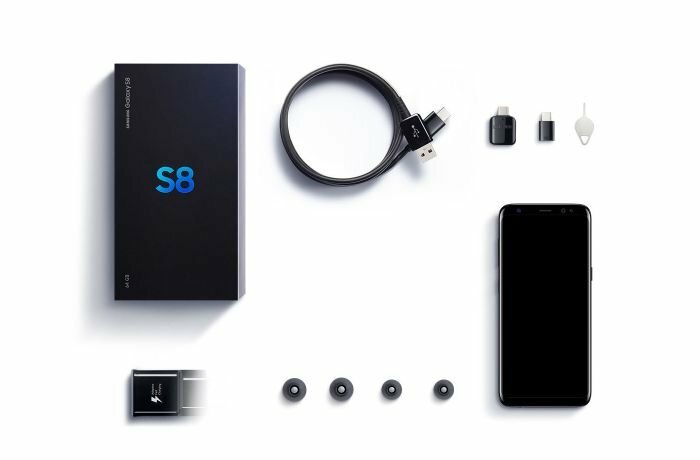 They announced their Samsung Galaxy S8 and Samsung Galaxy S8 Plus during an event hosted by the Company last Thursday April, 30th 2017 in New York, United States. There is no doubt that Samsung are placing high hopes on those phones since they belong to the high specification smartphones. This is the first high specification release for Samsung after Galaxy Note 7. Samsung Galaxy Note 7 was the reason behind Samsung going into a huge crisis after their batteries exploded. This led Samsung to withdraw their phones from the market causing them huge financial losses during the last quarter of 2016. It also affected the company’s reputation a little leaving place for the American Company Apple to take lead and the Chinese company Huawei to get closer to the second place. Despite all this, Samsung is still a popular choice between smartphone users. The company is also trying to return to its normal place in the smartphone industry by releasing these new phones. Especially since they equipped it with a new artificial intelligence technology named Bixby. Bixby is very similar to Siri in iPhone as it can receive audio signals and assist with tasks given through signals or voice commands. Samsung clearly increased the screen’s area in Samsung Galaxy S8 as it removed the home button (which has the fingerprint recognition sensor) from the phone’s front and increased the curves on the edges. Samsung Galaxy S8 has a length of 148.9 millimeters (about 15 centimeters), a width of 68.1 millimeters (about 7 centimeters), and thickness of 8 millimeters (less than 1 centimeter), with a total weight of 155 grams. Now, the back side has Samsung’s logo, camera, flash, and fingerprint recognition button. It is also covered in a layer of the fifth generation Corning Gorilla scratch and break resistant glass. Samsung Galaxy S8 is dust and water resistant according to IP68 standard that can last for 30 minutes in a depth of 1.5 meters. It has a 5.8-inch Super AMOLED touchscreen covering an area of 83.6% of the phone’s front. It also has a resolution of 1440x2960 pixels, and covered in a layer of the fifth generation Corning Gorilla scratch and break resistant glass. Samsung Galaxy S8 operates on two processors depending on country of sale. The first is only sold in the United States and it operates on an octa-core Qualcomm Snapdragon 835 processor. The second is sold worldwide (except the States) and it operates on an octa-core Exynos 8895 processor. Both are powered by Android 7.0 operating system (also known as Nougat). It will have an internal storage of 64 gigabytes with 4 gigabytes RAM with the ability to add an additional Micro SD Card. Samsung Galaxy S8 has a back camera with a resolution of 12 megapixels with an f/1.7 lens aperture. The front camera has a resolution of 8 megapixels and an f/1.7 lens aperture. In addition to features like LED flash, facial recognition, and auto-focus, the back camera can record HDR videos with a resolution of 2160 pixels with 30 frames per second, or 1080 pixels with 60 frames per second. It is powered by a non-removable 3000 mAh lithium ion battery. 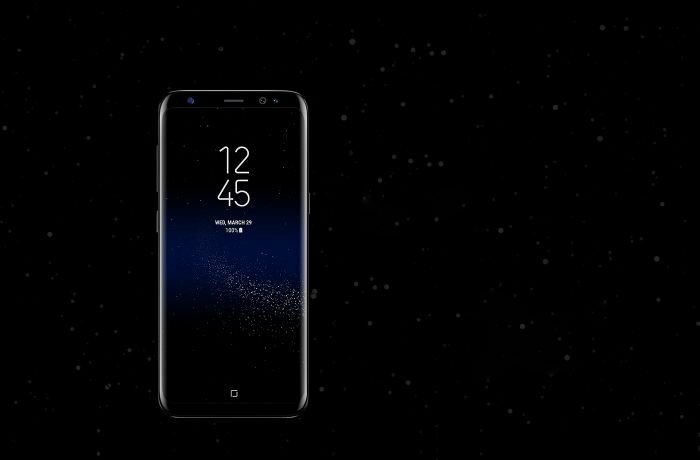 The new specifications in Samsung Galaxy S8 include: 802.11 WiFi, v5.0 Bluetooth (which are included for the first time in smartphones), fast and wireless charging, and iris recognition and fingerprint recognition sensors to unlock the phone. 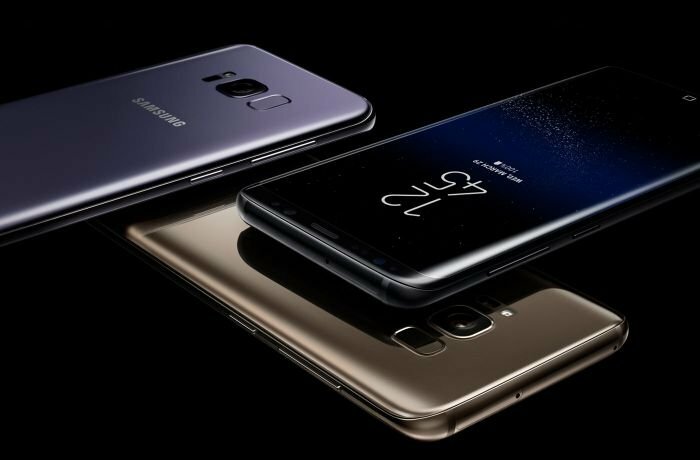 Samsung Galaxy S8 is expected to be released in the following colors: black, grey, silver, blue, and gold. Samsung Galaxy S8 Plus differs from Samsung Galaxy S8 when it comes to battery capacity, size, and screen. 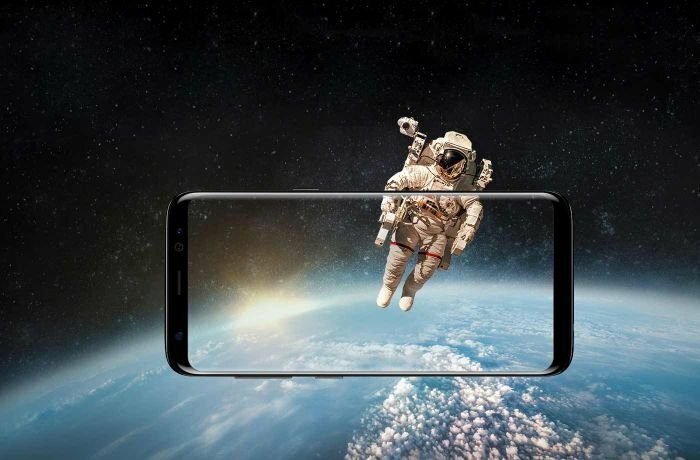 Samsung Galaxy S8 Plus has a length of 159.5 millimeters (about 16 centimeters), a width of 73.4 millimeters (around 7 centimeters), and thickness of 8.1 millimeters (less than 1 centimeter), with a total weight of 173 grams. It is equipped with a 6.2-inch Super AMOLED touchscreen making an area of 84.0% of the phone’s front side. It has a resolution of 1440x2960 pixels and covered in a layer of the fifth generation Corning Gorilla scratch and break resistant glass. Samsung Galaxy S8 Plus is powered on a non-removable 3500 mAh lithium ion battery. This is the first time that Samsung releases two S series phones with similar specifications except when it comes to size and battery capacity. Hence, the Plus in Samsung Galaxy S8 is about the size and battery capacity (what Apple does with their iPhones). Samsung used to release two different phones for S Series, one with the series name and number, and the other with Edge next to the name and number. Edge phones used to have an Edge Panel menu for quick application access. We must point that the new v5.0 Bluetooth technology Samsung equipped in their phones has four times more range than older versions of smartphones; making the use of a smartwatch much faster. Samsung almost immediately received criticism from experts when they announced their new phones. Experts saw that relocating the fingerprint sensor next to the camera was an impractical move as users may place their finger on the camera instead. And hence, the sensor should have been placed underneath it with a little bit of space between them similar to other smartphones with this feature (like Huawei). 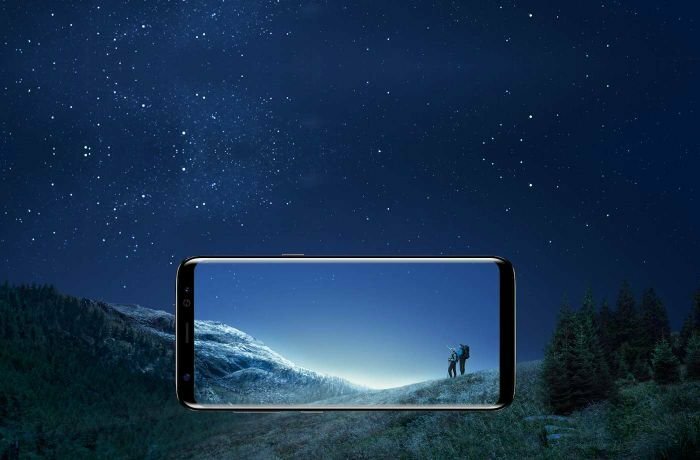 Experts also criticized the camera resolution as it is similar to their previous releases (Samsung Galaxy S7 and Samsung Galaxy S7 Edge) with its 12 megapixel resolution. These criticisms were received by Samsung despite all the other special specification they included. 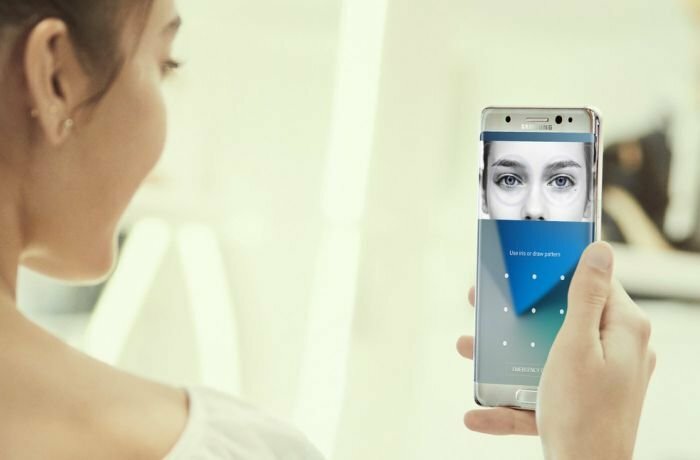 Experts went further and criticized the artificial intelligence technology Samsung used – Bixby. They stated that it did not live up to their expectation and the upper hand is still for Apple’s iPhone 7. 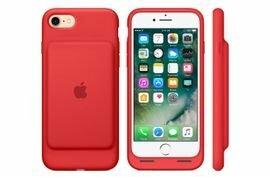 Despite all the features and specifications, there were a bit of speculation about the battery. This led Samsung to reassure users about their device’s safety especially after what happened with Samsung Galaxy Note 7’s battery last year (2016). Experts also had some issues regarding one of the best features in the device, Iris recognition or facial recognition. They questioned if an image can be used to unlock the phone instead of actually looking in the front camera. This caused Samsung to admit that there is a “bug” in the system; changing the purpose of this feature from locking and protecting the device to only quickly unlocking it. They also stated that there are other technologies that have to do with security and protection like fingerprint recognition, password, and pattern. Some resources expect that even though Samsung stated that the random access memory is 6 gigabytes it is in fact 4 gigabytes only. Samsung Galaxy S8 and Samsung Galaxy S8 Plus are expected to be released on April, 21st 2017. Stay connected with labeb.com for all the new information in technology and electronics. Find electronic devices and appliances, mobiles and tablets, and computers and network on Labeb.com.